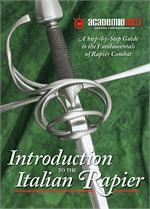 Add the full-color eBook for free when you purchase this special edition! 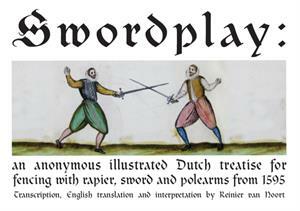 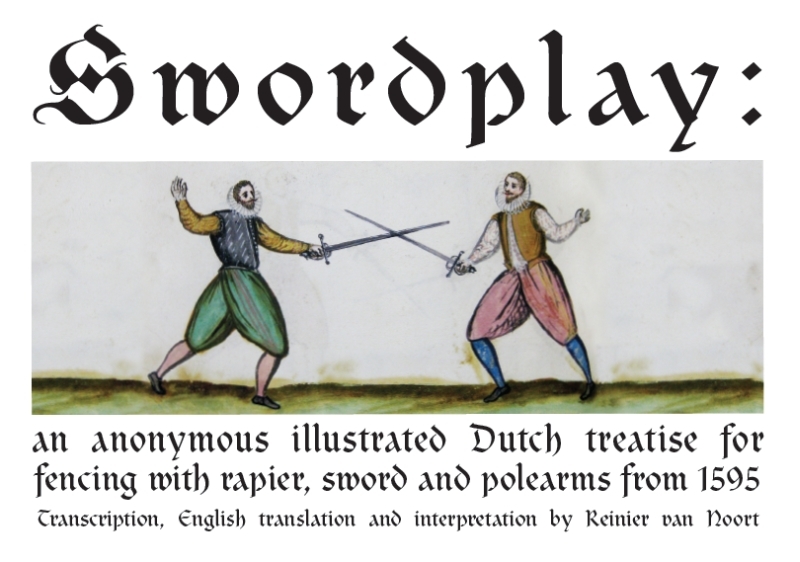 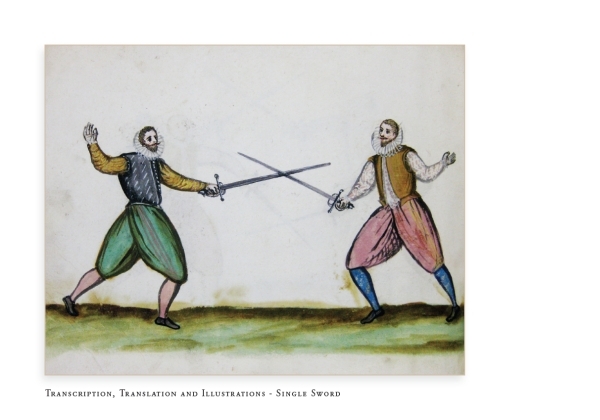 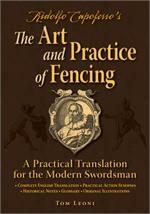 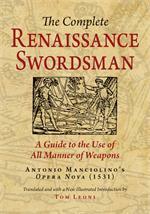 Translated and contextualized by respected Dutch swordsman and fencing researcher, Reinier van Noort, The Art of Swordplay is sure to please martial artist and military historian alike. 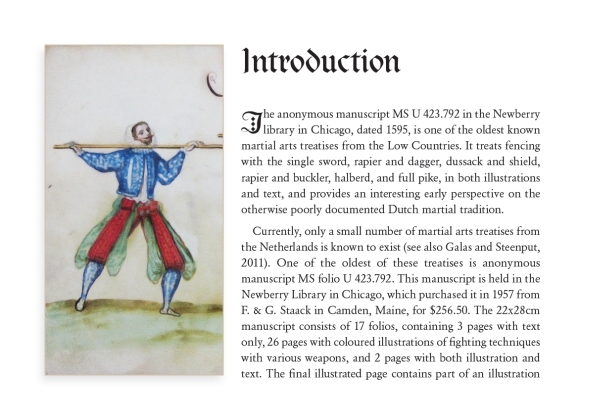 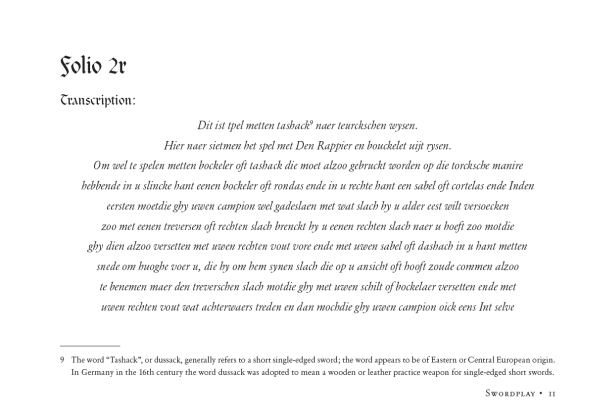 Reinier van Noort started training in Historical European Martial Arts in 2005, and fell in love with the rapier through translating Johannes Georgius Bruchius’ Scherm-ofte Wapen-konste. 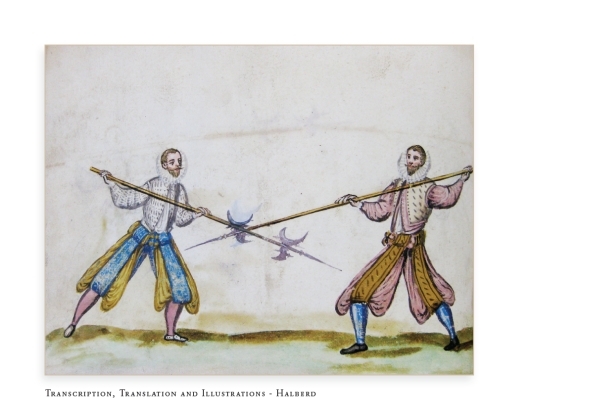 Since then, he has been actively working on researching, learning and teaching rapier fencing and related martial arts, with a focus on the Netherlands in the 17th century. 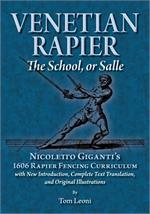 Currently, Reinier teaches Rapier fencing in Oslo (Norway) with the Frie Duellister.